At Summit Family Dentistry, we are committed to making a positive impact on our community. 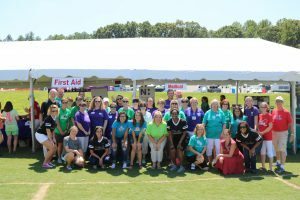 Part of that is getting involved with local organizations that work every day to help those in need and make our community better each and every day. 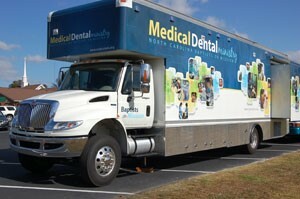 We also had a lot of fun working on the NC Baptist Dental Van at Real Life Church in Lucia. We were able to see quite of few people in need for dental work along with other members of the dental community in Denver and surrounding areas. We had a lot of fun and hope to make this a tradition. 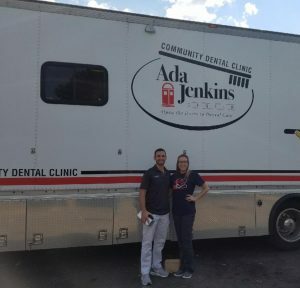 We volunteered in Charlotte on the Ada Jenkins Dental Bus at the Salvation Army Center for Hope Shelter. 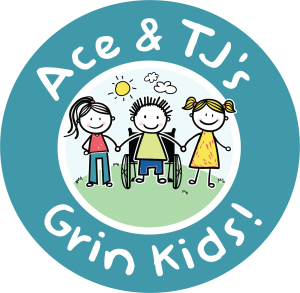 It was a great way to again help those that would otherwise not be able to get the dental care they deserve. We are also members of the Lincoln County Chamber of Commerce and are continuing to look for additional ways to get involved with the community. Denver has so much to offer and we hope to give back to it and its community members any way we can! We are honored to be able to serve this area and proud of what we do!